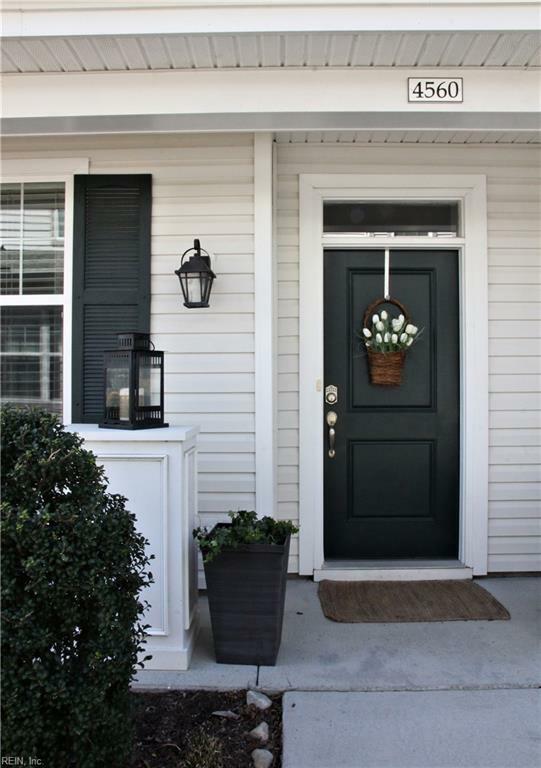 4560 Turnworth Arch, Virginia Beach, VA 23456 (#10246792) :: Abbitt Realty Co. Priced to Sell! 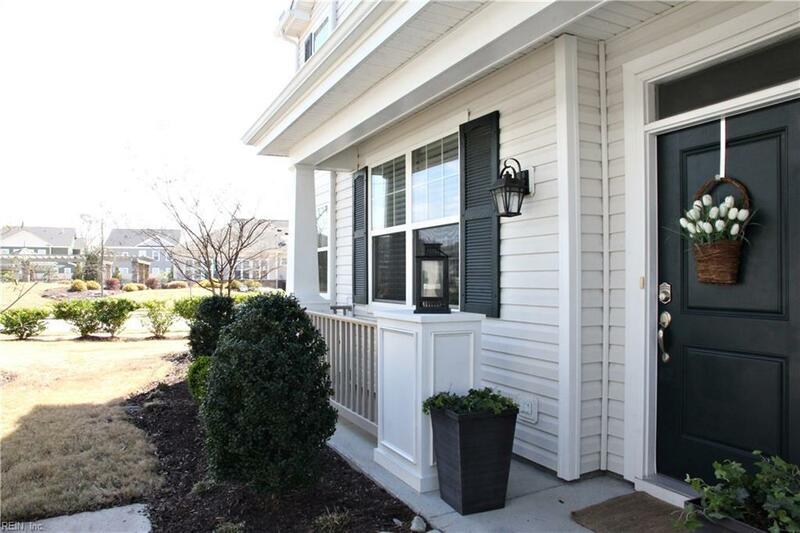 Meticulously maintained & decorated! You will not be disappointed. It doesn't overlook a parking lot nor is it located next to a dumpster. It overlooks the community's resort-style clubhouse, fitness center, pool & cabana. It's also a short distance to the playground and basketball court. You like the pictures? Wait until you see the inside in person! 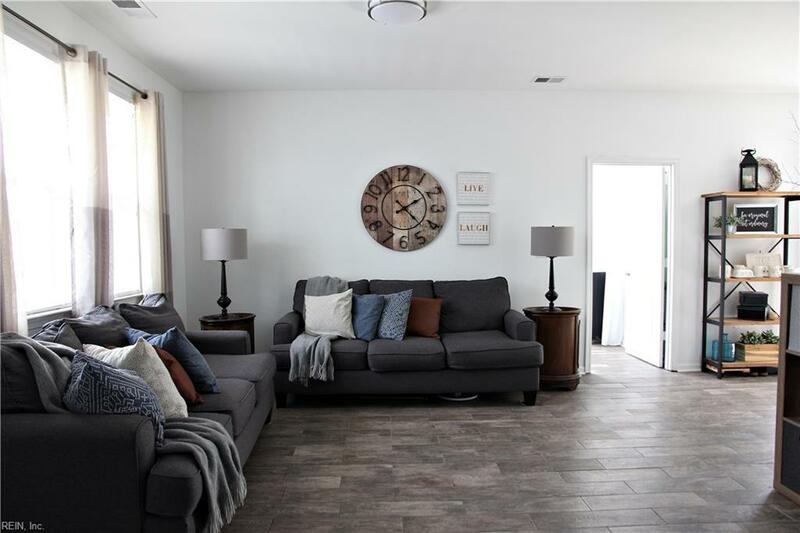 You can benefit from the Seller's eye for design & decor; from the "hardwood" ceramic floors, to the accent brick wall, to the shiplap powder room, to the glass subway tile backsplash in the kitchen. Additionally, enjoy five community lakes that are inter-connected with walking trails. Condo/HOA covers landscaping and lawn maintenance, trash pick-up, water and sanitation fees, and stormwater fees. 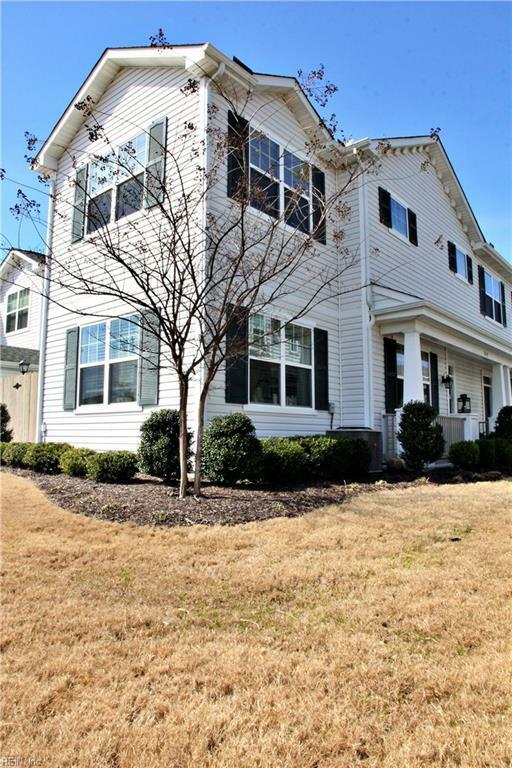 Live near all the major dining, shopping and entertaining conveniences. This IS condo living at it's finest. This home will not last. Call your agent now to schedule a private showing. Listing provided courtesy of Rhoad & Co.